Thanks for visiting. Thanks to Tricia at The Miss Rumphius Effect for stepping in and hosting today. 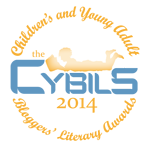 It's Day Ten of the annual CYBILS nominating window for fabulous Children’s and YA books published from October 16, 2013-October 15, 2014. 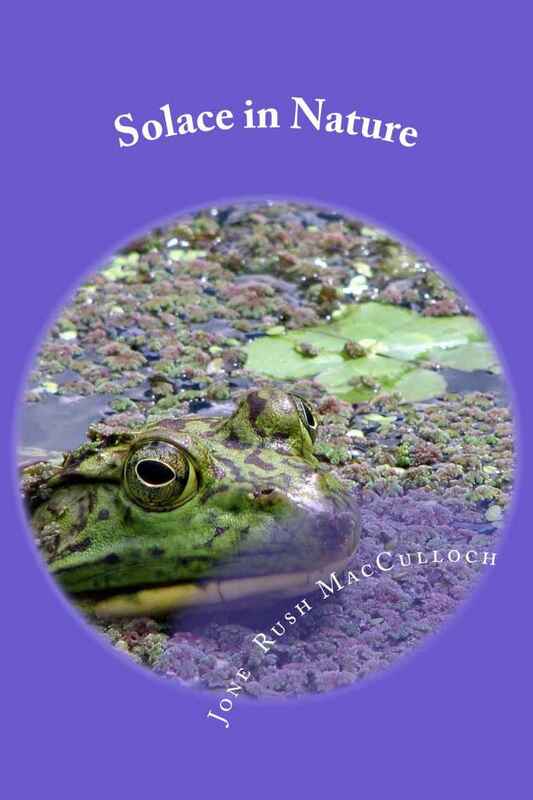 There are so many books and so little time as indicated by the nominations in all categories. Cleary, Brian. Ode to a Commode: Concrete Poems. Ill. by Andy Rowland. Gittins, Chrissie. Stars in Jars: New and Collected Poems. Swaim, Jessica. Classic Poetry for Dogs: Why Do I Chase Thee. Ill. by Chet Phillips. Nominations are open until Wednesday, October 15, 2014. 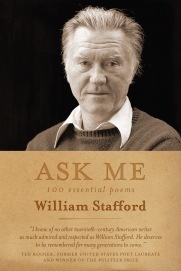 On this last day of January, here’s a selection from a new book, Ask Me: 100 Essential Poems by William Stafford, edited by Kim Stafford. Kim was asked by Graywolf Press to select one hundred essential poems for his father’s one hundredth birthday. 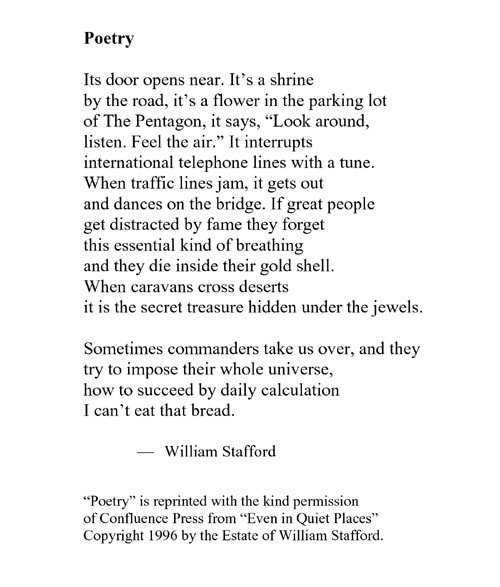 This image is from The Friends of William Stafford website. What a fabulous way to introduce a new generation of readers to William Stafford. 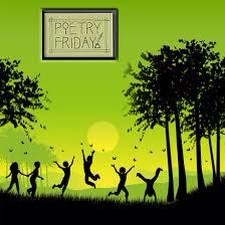 Poetry Friday is held at The Miss Rumphius Effect. Thanks, Trisha.